Central Park Tower is a super-tall mixed-use commercial and residential project being developed by the Extell Development Company and Shanghai Municipal Investment Group in Midtown Manhattan. Prices for the ultra-high-end residences are reputed to be in the region of $7,100 per square foot. So, clearly, a building this special warrants an out-of-the-ordinary marketing suite. Based on Igloo’s projection mapping credentials, our creative and technology teams were commissioned to design and deliver a stand-out solution. A total of 17 projectors and a bespoke media suite were deployed. 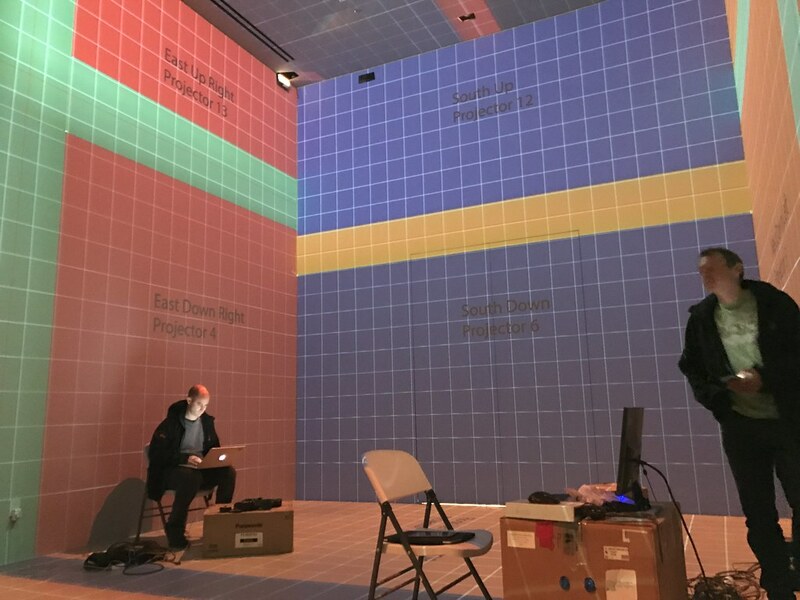 And the entire room, which measures 8-metres x 7-metres x 6-metres can be bathed in ultra-high-resolution projected imagery. Partners include JDAV who commissioned the integration and River Film who produced the sumptuous 8K content.